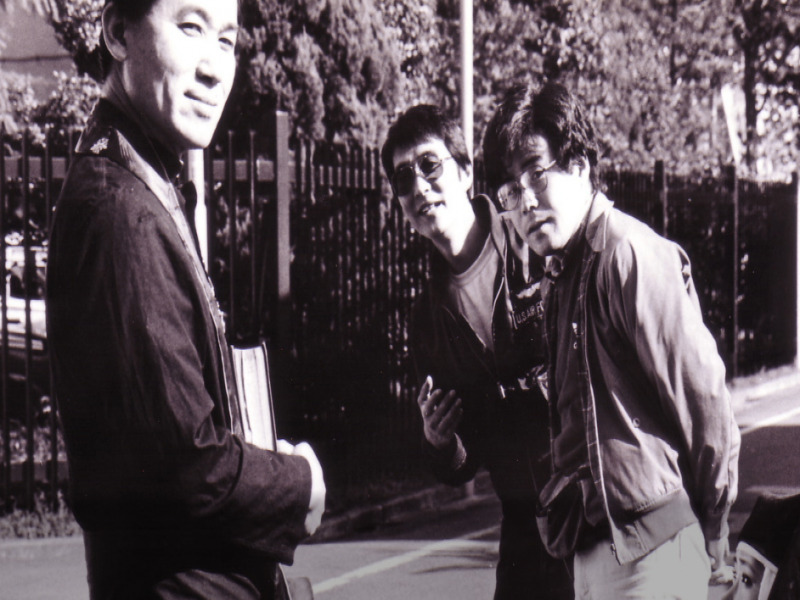 This short extra feature is an intimate interview with noted Pink film director Daisuke Goto. Goto goes into how he got into the film business, starting as an assistant director, and eventually getting invited to a Pink Eiga screening. 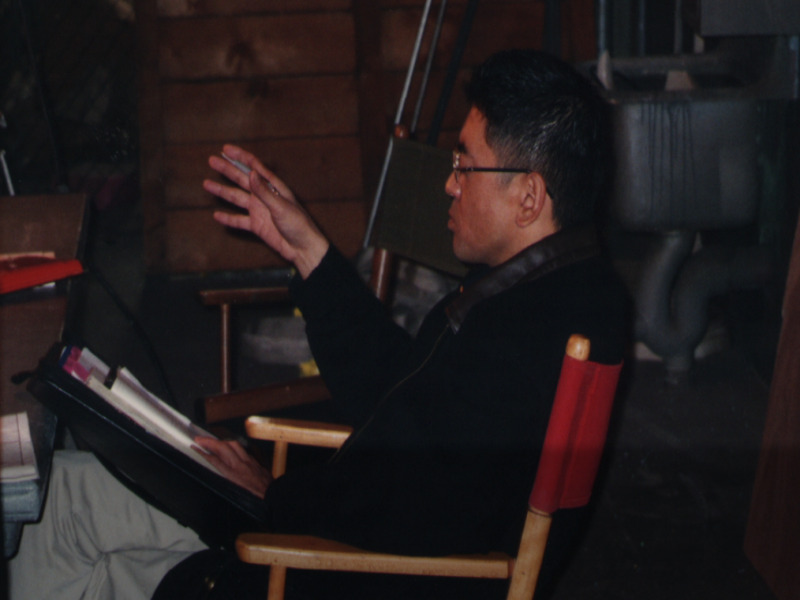 He was drawn to the visual style and gorgeous 35mm filmmaking and began submitting scripts to Pink studios. 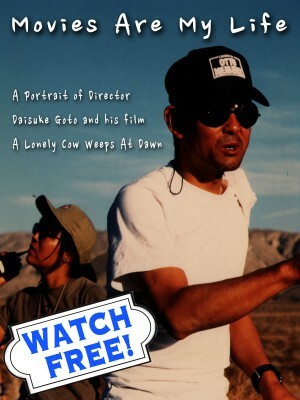 A Lonely Cow Weeps at Dawn is perhaps his most important work as a Pink director, and Goto explains what went into making that piece of art. Mr. Pink Discusses the Groper Train series in this short documentary. Produced by Pink Eiga Inc.